If you or one of your loved ones has issues with mobility and relies on a wheelchair in order to get around, it becomes very important to do everything you can in order to make sure that your home and your property overall are kept accessible. 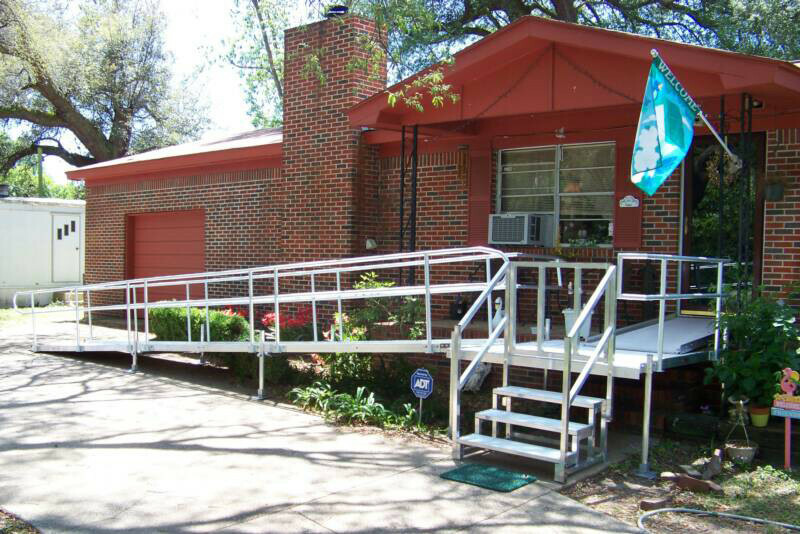 Working hard to keep your property accessible for you and your loved ones can go a long way in helping to limit frustration and improve convenience, but a ramp alone isn't generally going to be enough to ensure the safety of anyone with mobility issues going up or down your ramp. 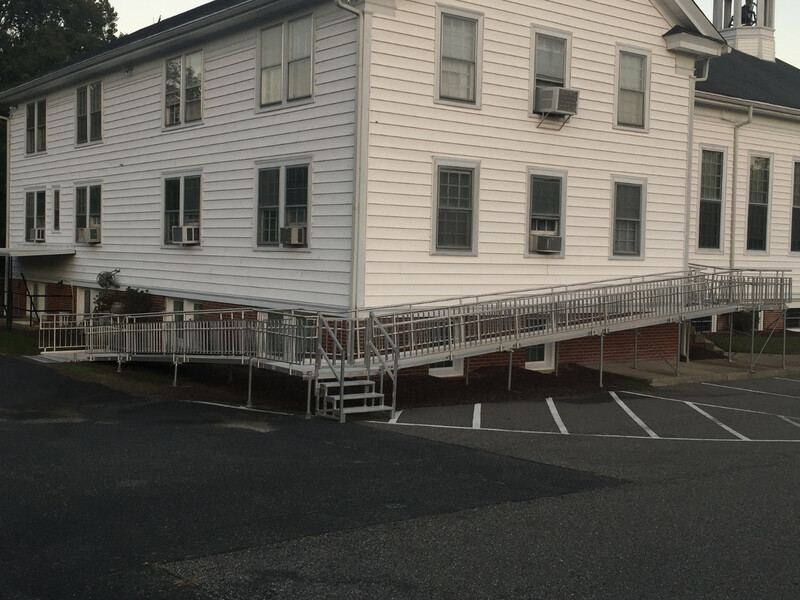 Here at Richmond Ramps, our team of Richmond accessibility professionals want to make sure that you have everything you need to help you or your loved ones get around, and our full line of high quality gates and steps are a good start. Here at Richmond Ramps, we take safety very seriously, especially when it involves those who might have some amount of trouble getting around. This is why we work so hard to ensure home and business owners alike all throughout the local area have access to the high quality accessibility solutions they need, right when they need them most. 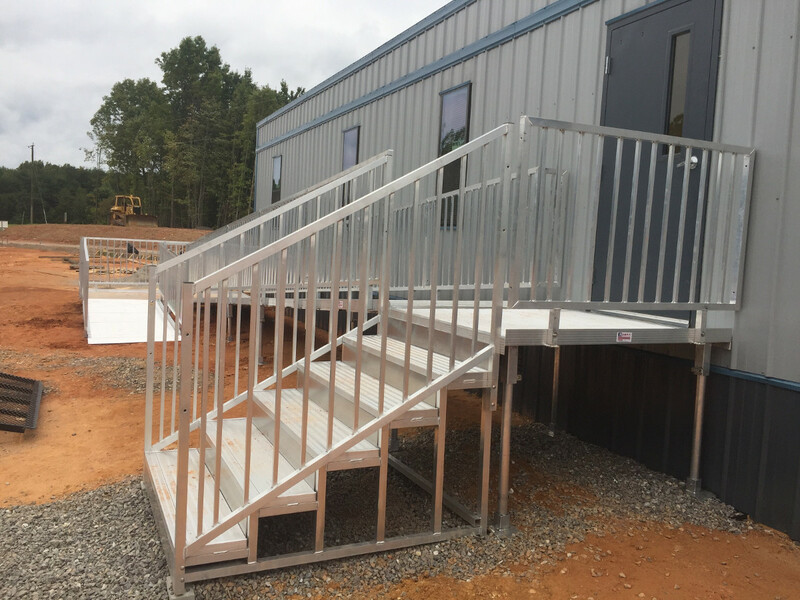 If you have any questions about our full line of high quality accessibility gates and steps, or if you would like to schedule an appointment for consultation with one of our specialists, give us a call today. Our team of experts are always standing by and would be more than happy to assist you in any way we can. 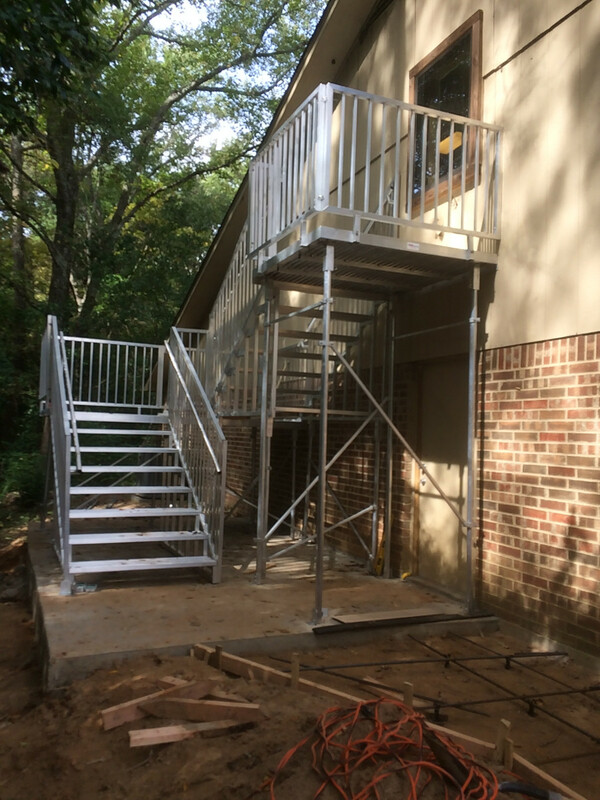 When you are looking to maximize the safety of your home or business's wheelchair ramps, a new gate is a perfect way to do so. 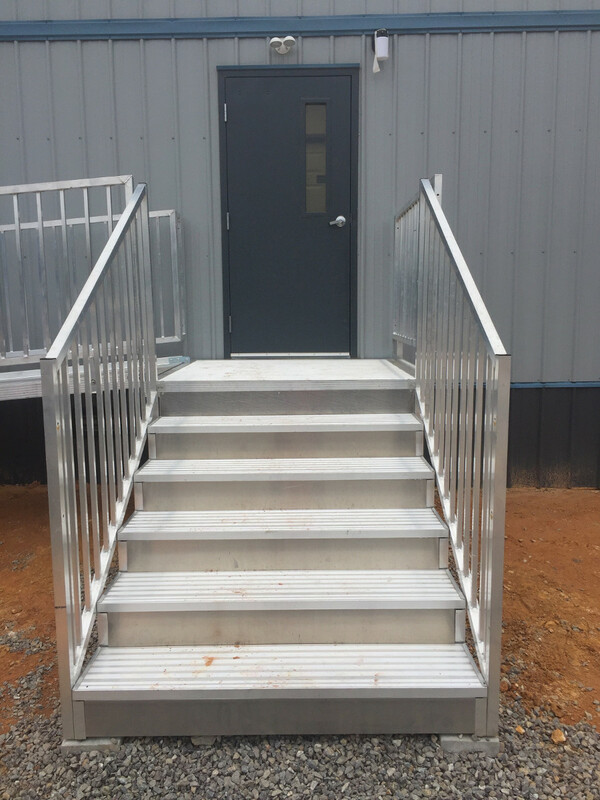 Installing a gate on your wheelchair ramp will ensure that anyone who needs to use it will have an extra layer of protection against any nasty falls, particularly in the case of any steps that might be present to help make your ramp more accessible to regular pedestrian traffic.